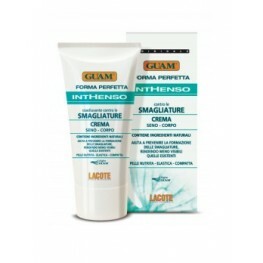 GUAM Inthenso Formulated with the addition of prime natural ingredients similar to.. 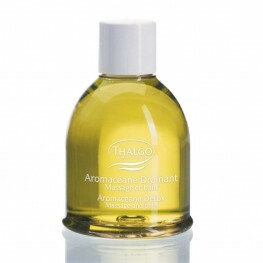 This luxurious oil helps to reduce water retention and features an algae concentrate enriched wit.. Ideal for pre- and post-pregnancy and adolescence, Stretch Mark Cream reduces the appearance of s..